Peter and Lois’s marriage hits a bit of a snag. When Brian wins the New England Rising Writer’s award, the three of them head to Martha’s Vineyard for a nice relaxing vacation. 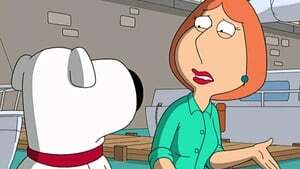 Peter’s usual drinking habits take over, and he soon spirals out of control, as does Brian’s self restraint, as he soon professes his love for Lois. 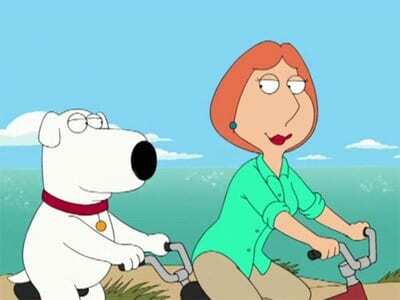 Peter and Brian test their friendship over the woman of their dreams.